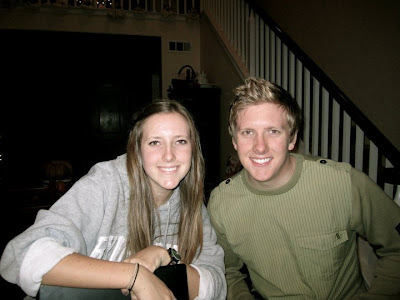 This is a random post, mostly for Jenna to see what is going on with the family. Here is Owen and my good friend Kelly's little boy Ben. 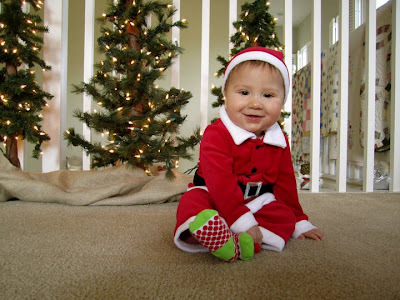 It's great to see that Owen looks like Buddy the Elf of his lap. Here are Brek and Zach who look like twins, which leave Jenna and me in the adoption pool. 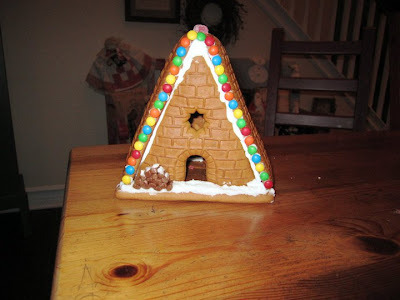 Here is the back side of Heather's gingerbread house this year. 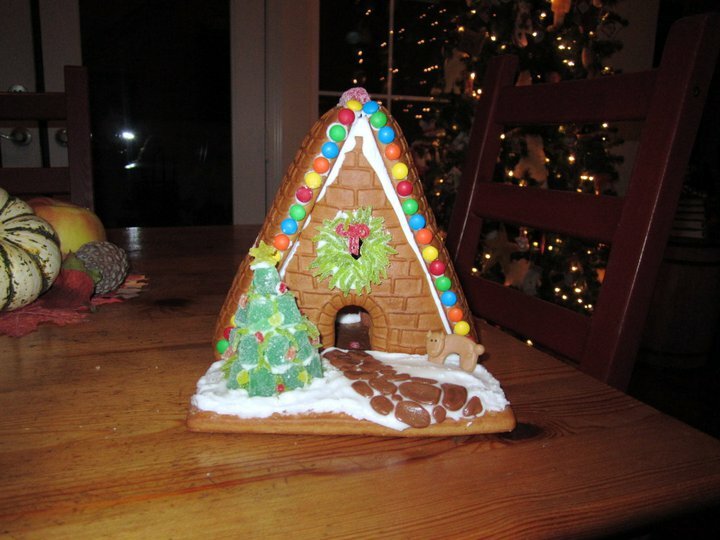 She may or may not get her own gingerbread house every year so the rest of us don't mess it up. Putting us all the shame. 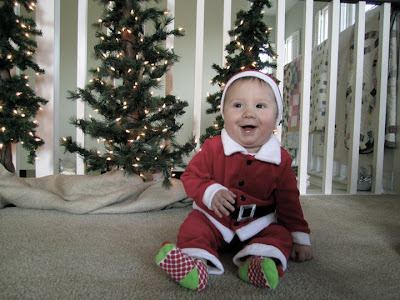 First time in his Santa suit. He hasn't discovered how to ge the hat off, so I think we are good so far. We can thank his dad for the cheeks on this kid. Merry Christmas- more to come next week. Owen is the cutest little santa! I love the last picture! :) So cute!